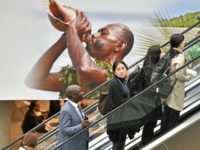 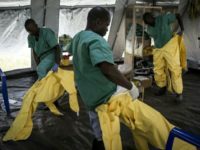 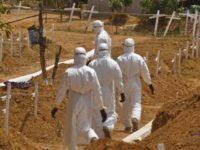 The more than 600 people confirmed to have contracted Ebola in the Democratic Republic of Congo (DRC) in what is already the largest outbreak in that country’s history and the second deadliest ever recorded, could “double,” the director of a non-governmental organization (NGO) reportedly predicted over the weekend. 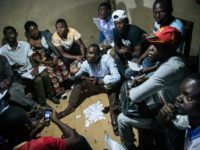 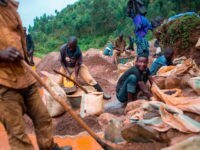 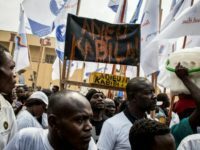 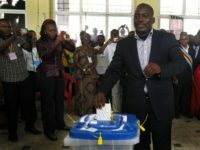 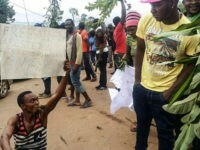 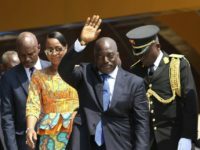 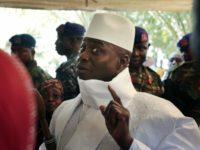 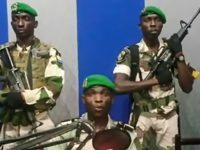 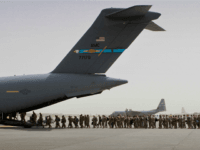 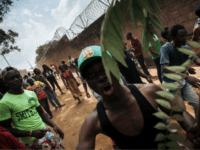 The struggle to contain an Ebola outbreak in the Democratic Republic of Congo (DRC) suffered another setback on Thursday when a treatment center came under attack from protesters enraged by the cancellation of Sunday’s presidential vote in the city of Beni. 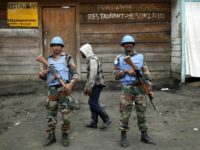 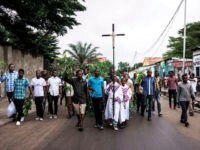 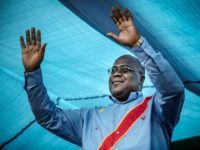 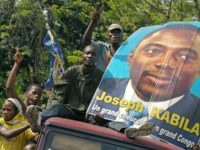 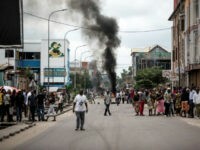 Police in Democratic Republic of Congo (DRC) violently repressed a largely Catholic Church-organized protest against President Joseph Kabila Sunday, killing at least six, including a 16-year-old girl.